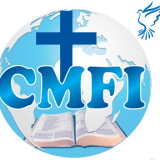 Resolved Do we have a CMFI representation in Burundi? I just got converted through a tract written by Zacharias Tanee Fomum. I am in Bujumbura. What should i do?